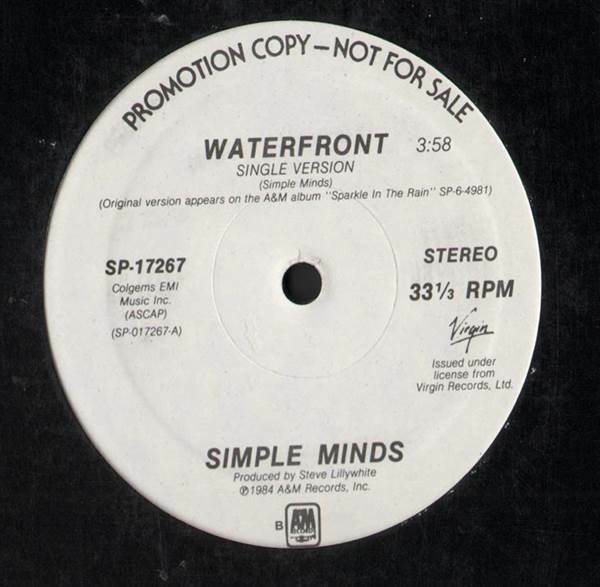 SYNTHPOP, A&M Records, USA, 1984... 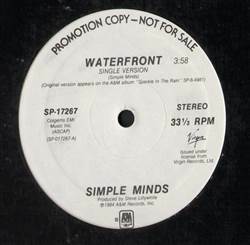 Waterfront (Single Version), Up On The Catwalk. Various - The Rare Groove Mix (Disc 2 Only) LP Samantha Fox - Just One Night LP Philip Bailey - Walking On The Chinese Wall 45 Candi - Dancing Under A Latin Moon 12"
Laura Enea - Say I'm Your Number One 12" Madonna - La Isla Bonita 45 Jean Beauvoir - Jacknifed LP Jovonne - Man On The Moon 12"